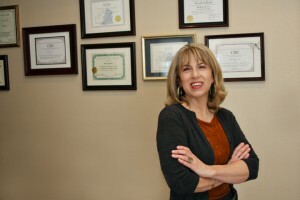 In addition to holding a Bachelor of Science in Education, Sue is a 1999 graduate of the Homeopathy School International in Boulder, Colorado as well as The Dynamis School for Advanced Homeopathic Studies. As a Professional Homeopath, she is Board Certified by The Council for Homeopathic Certification and Registered with The Society of Homeopaths of North America. On-going studies with world-renowned homeopaths through seminars, conferences and advanced courses ensure knowledge and skill with the latest developments in Homeopathy. Her gentle approach, careful work and dedication to Classical Homeopathy are invaluable in addressing imbalances of all types. DENVER — With the H1N1 virus on the rise in Colorado and a vaccine still weeks off, people are seeking out alternative remedies that claim to fight the flu. 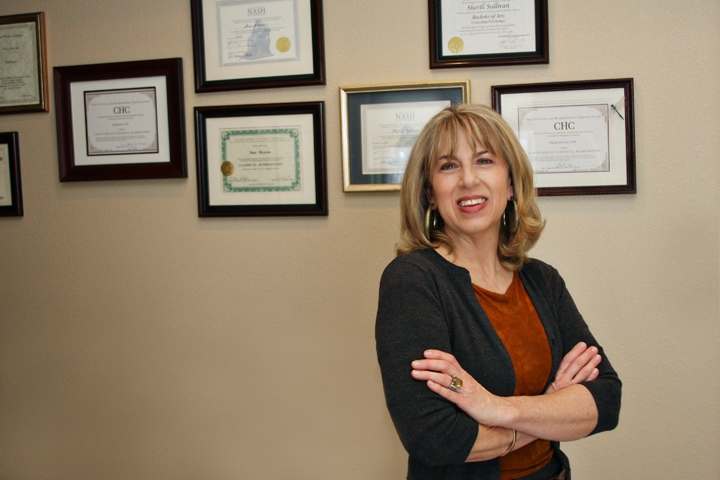 Certified classical homeopath Sue Boorn, of Denver’s Consulate Healing Center East, has seen an up tick in clients seeking natural treatments to alleviate or prevent H1N1 symptoms. Boorn said, “I have a lot of clients who ask me what Homeopathy can offer them in regard to flu and swine flu. The effectiveness of homeopathic medicines in fighting flu has been well-documented and during the Spanish Flu outbreak of 1918, doctors administered natural drugs like Oscillococcinum or Oscillo, made from duck liver extract, to sick patients. Data from homeopathic medical journals shows that mortality rates among the patients dropped to well below one percent. For those people who had homeopathic remedies, the care was very effective for them in saving lives. During last spring’s H1N1 outbreak in Mexico, Oscillo and other alternative medicines were effective in reducing H1N1 symptoms. But different symptoms call for different homeopathic medicines”. She cautioned against trying the medicines without consulting a homeopath first.